The TTP agreement has a positive impact on our estate market, which is considered to be the bridge between the foreign estate investors and the estate market of Viet Nam. The role of the TTP agreement for our economy is not small, it promotes the economic sectors to develop such as the estate market. Hoi An owns location and inter-regional economic relationship. Hoi An city is the economic center of Quang Nam province. Hoi An has an intimate relationship with Da Nang city – is both a fast urbanized city and one of the nation’s large economic center. 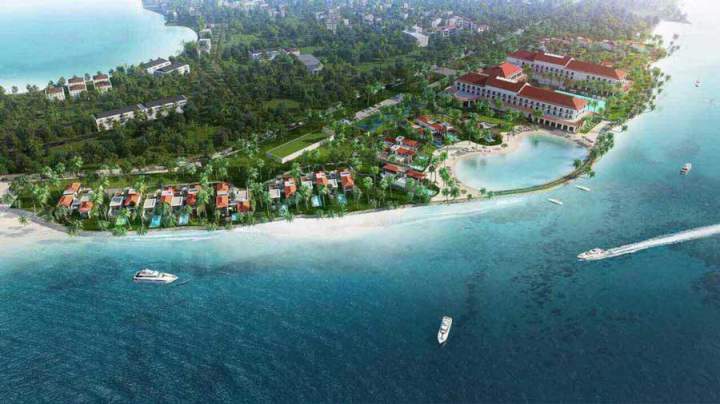 Moreover, Hoi An has 7km long shoreline with the economic and marine tourism development as well as the tremendous potential for resort real estate development. In addition, Hoi An also gets beautiful beaches – ranked high on the list of the most beautiful beaches in the world – this makes Hoi An’s position is enhanced and it attracts more and more investors. The signing of the TTP agreement brings our country a lot of foreign investment contracts. The increase in the quantity commercial transactions has led to the increasing demand for logistical services such as houses and offices. Many foreign companies to Viet Nam work so the demand for luxury rental office will increase many times more than before. Besides, the demand for medium-sized housing for workers, office workers will increase significantly. >>>Read more: What Are The Special Things Of Vinpearl Hoi An? The expected growth of foreign companies in Viet Nam means that the demand for serviced apartments, apartments for rent and even apartment for sale will increase higher. 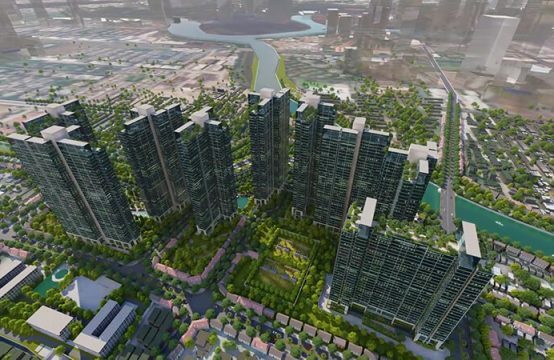 According to The Housing Law now, the foreigners have been allowed to buy houses in Viet Nam since 1 July 2015, many foreigners will be encouraged to own an apartment in Viet Nam instead of renting, especially house prices in Viet Nam are significantly lower than house prices in neighboring countries. 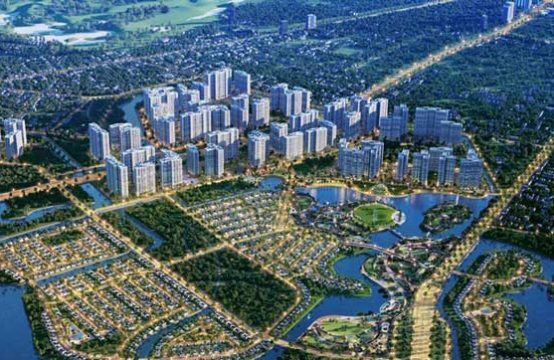 It is the reforms of foreigner’s house purchase that have played a significant role in increasing the demand for the medium to the high housing market in Viet Nam. Vinpearl Hoi An Viet Nam is one of the luxury resort villa projects has been attracting attention in the southern market. This is a luxury apartment project in green apartment series of international standard by Vingroup Group as the investor. The Vinpearl Hoi An villa project brings you a green, modern, and convenient living space. 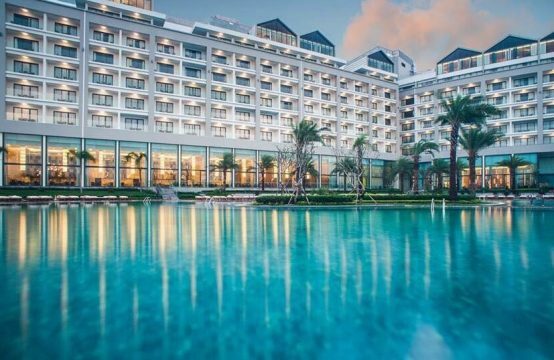 Vinpearl Hoi An also receives investment from Chow Tai Fook Group – a well-known financial group – specialize in the estate investment. 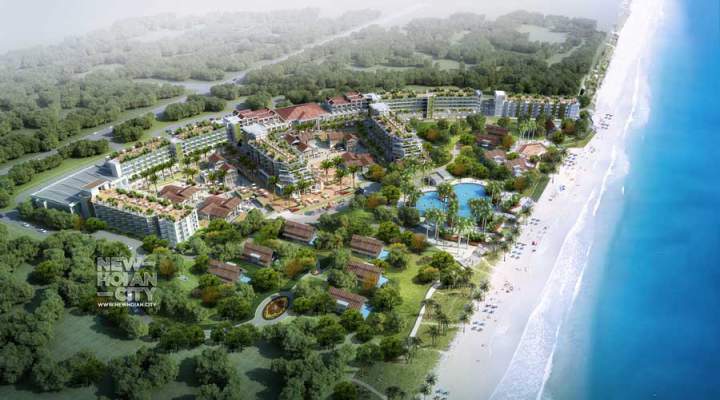 Vinpearl Hoi An promises to create a great shock for the resort real estate segment in Hoi An. After the TTP agreement came into effect, the housing purchase and owning private houses of foreigners in Viet Nam become more convenient. As you know, Hoi An area has a lot of foreigners who come to work and live so that their housing demand is increasing constantly. To them, the money spent on buying a home is not as important as the quality of the construction they receive. Thanks to capturing these needs, Vingroup Group has invested in this attractive resort villas. 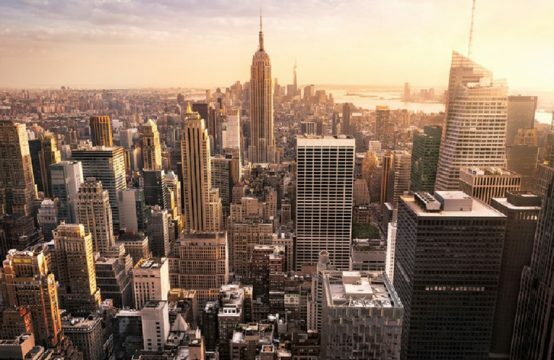 From the above analysis, we have seen the visible changes in the real estate market after the signing of the TTP agreement, which is not only beneficial to investors but also to buyer, especially to foreigner settling in Viet Nam. 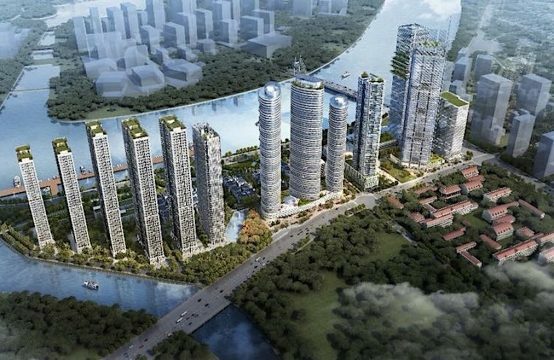 You are reading the article The Positive Changes Of Hoi An Real Estate Market in the Real Estate category at https://realestatevietnam.com.vn/. Any information sharing, feedback please contact through Hotline 0909890897 (24/7) or email to info@realestatevietnam.com.vn.